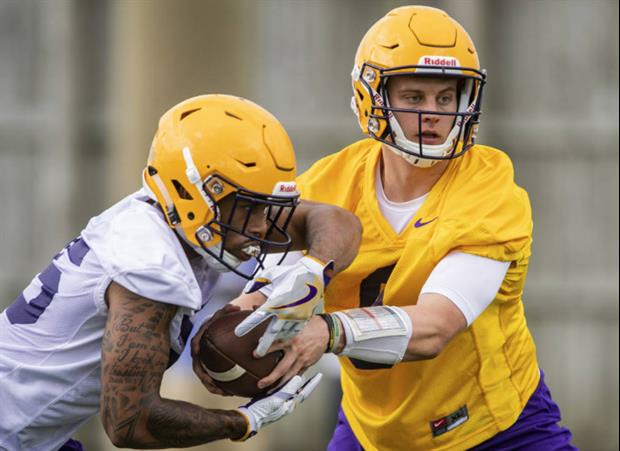 LSU announced Monday that the 2019 National L Club Spring Game on Saturday, April 6 in Tiger Stadium will air live on the SEC Network at 1 p.m. CT. Admission to the game will be free. Kinda think the fans will show up for this one.